Flowers have always offered a lot of meaning with different varieties symbolizing various feelings. Since many flowers do carry so much symbolism, it is important to consider these meanings when planning to include them in a special occasion like a holiday, event, or party. Here we have put together some of the most common flowers, their meanings and where they might be used. Seasonal flowers work best for weddings as these tend to coordinate well with the theme of the wedding and the season when it is held. For weddings and anniversaries, it does not necessarily matter what type of flower you use; just make sure it is something that fits your personal style and taste. 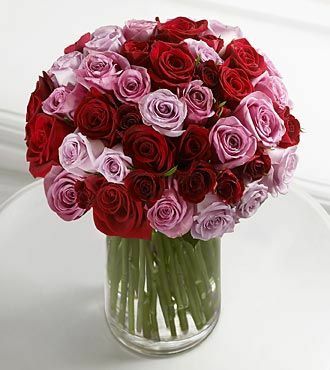 Of course, roses always represent love and are traditionally a favorite anniversary flower arrangement. The poinsettia is traditionally seen at Christmas as is the amaryllis and the Christmas cactus. You will also see red berries and many red and white flower combinations. Most often seen at Easter are the calla lily as well as other white flowers, including white roses and carnations. Thanksgiving brings a bounty of fall flowers in rich, deep hues, including roses, carnations, alstromeria, lilies, monte casino, marigolds, gerbera daisies, chrysanthemums and wheat. Since yellow is the color of friendship, you will most often see yellow roses given on this special day. The most often seen flower on Valentine’s Day is the rose, mostly in shades of red. However, in recent years, other flowers have been requested more often, including tulips and orchids. Moms love all types of flowers. Most often, you will see roses, tulips, carnations and lilies for Mother’s Day as well as orchids and mixed bouquet or flower arrangement. 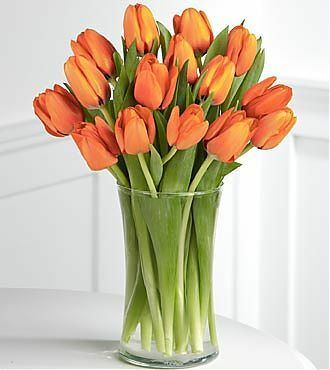 Dads may not be into flowers as much as mom, so a tropical flower arrangement or flowering arrangement is a good idea. 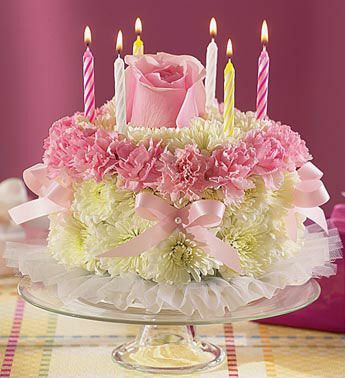 Any brightly colored flowers, often seen in a gender-specific hue are, are a great way to welcome the new bundle of joy. 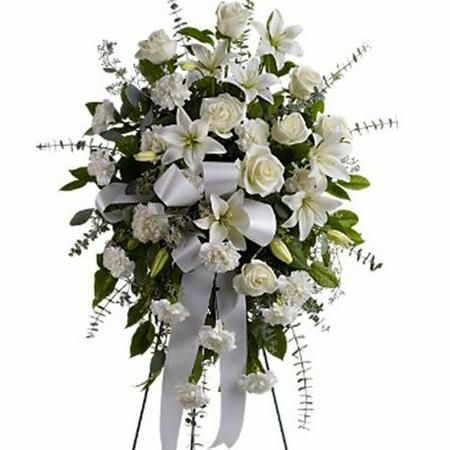 Sending flowers in sympathy or for a funeral can be difficult as it is such a sensitive and emotional time. The best flowers are often white carnations, roses, daisies and gladiolas. With so many graduations here, it is a good time to choose a graduation lei made of orchids or some type of flower arrangement that represents your grad’s school colors. Whatever you choose, you are sure not to go wrong when you put your heart into what you are giving for that special occasion. 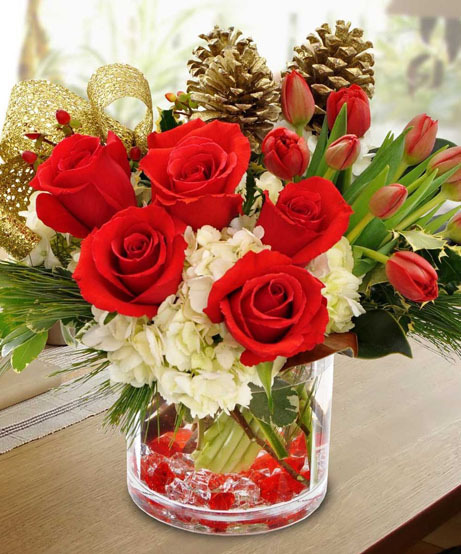 Of course, our floral design team is also available to help you by making suggestions and creating a custom arrangement that represents you and the recipient.